NEW YORK The Federal Communications Commission on Tuesday approved the merger of T-Mobile USA and MetroPCS Communications (PCS), the No. 4 and No. 5 cellphone carriers in the country. The Justice Department cleared the merger last week, meaning that the last hurdle will be a vote by MetroPCS shareholders, who convene in a month. Regulatory approval of the deal was expected. The FCC applied no significant condition to its approval. 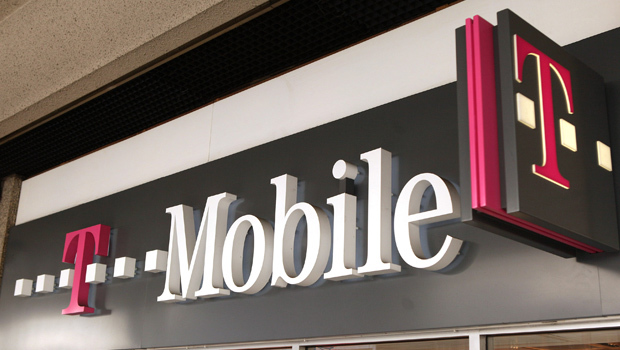 Under the deal, T-Mobile USA's parent company, Deutsche Telekom of Germany, will hold a 74 percent stake in the combined company, while shareholders of Dallas-based MetroPCS will own the remainder. MetroPCS shareholders will also receive a special dividend totaling about $1.5 billion. Can Sprint catch AT&T or Verizon? MetroPCS' largest shareholder, billionaire John Paulson, opposes the deal. He believes it would saddle the company with too much debt, and has said that Deutsche Telekom (PCS) is getting a better deal than MetroPCS's shareholders. On Tuesday, MetroPCS mailed a letter to shareholders defending the deal, saying it's the best strategic alternative for shareholders and the stake in the combined company is worth substantially more than the standalone company. Last year, regulators blocked the proposed acquisition of T-Mobile USA by AT&T (T), the No. 2 wireless company, because it would have reduced competition in the industry. Regulators likely reasoned that the merger of two smaller players was less of a threat, particularly since both companies are losing subscribers. Together, they may be able to compete more effectively with larger companies.